When Apple launched their first Apple TV, the company described the device as a hobby, and they have done over the last few years. 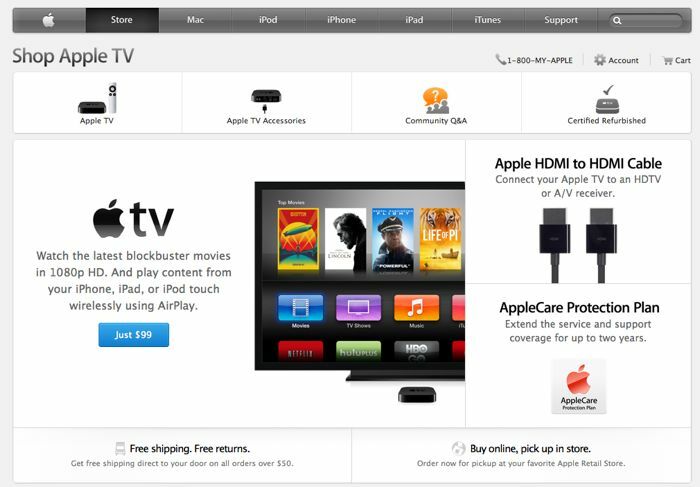 The Apple TV was previously listed on Apple’s website as an accessory, but now Apple has given the Apple TV its own section on the Apple TV, which would suggest that Apple no longer considers the device a hobby. Apple is expected to release a new Apple TV set top box this year, and it is rumored to come with a range of features which could end up making the device even more popular. 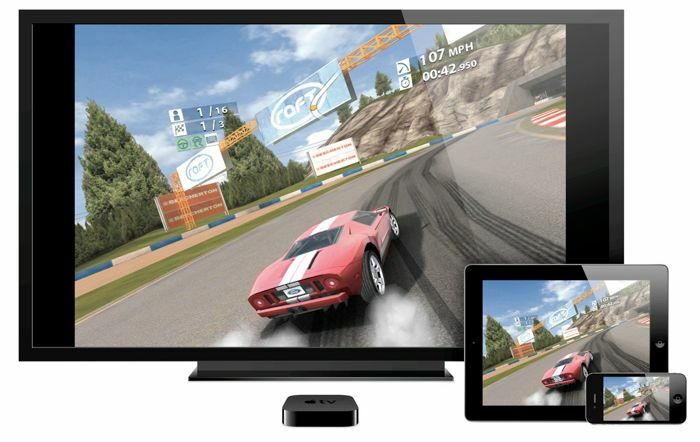 We recently heard that Apple would launch a new Apple TV in March, and that it will feature iOS apps and games, it is not clear if this will only be available on the new device or also on existing Apple TV set top boxes. Apple may include storage in the new Apple TV to store apps and games, although they could be run from Apple’s iCloud, which would allow the company to release the software for existign devices. Apple are also rumored to be working on an Apple HDTV, although this device is not expected to launch until later in 2014 or possibly 2015.